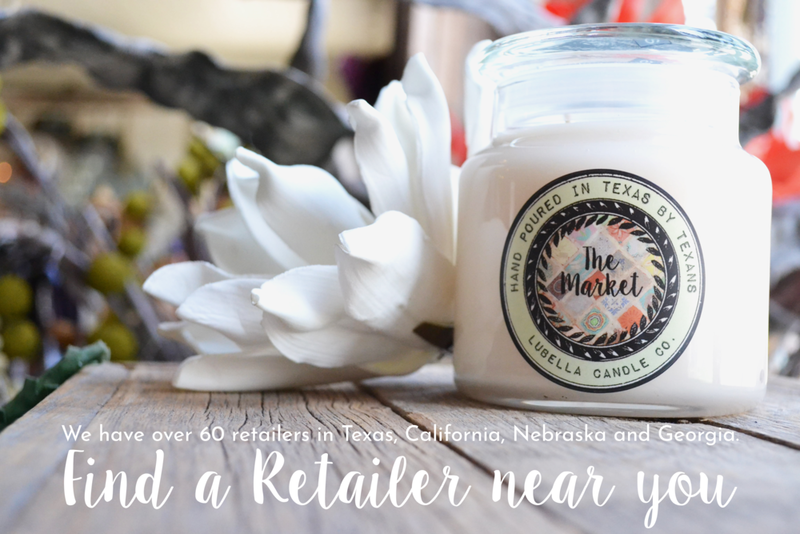 Our highly fragrant, long-lasting, premium wax candles are hand poured in Texas by Texans. Our passion is to offer our customers a long lasting and high quality fragrance experience when lighting a LuBella Candle. Our fragrances envelop the senses, providing warm and aromatic atmospheres. 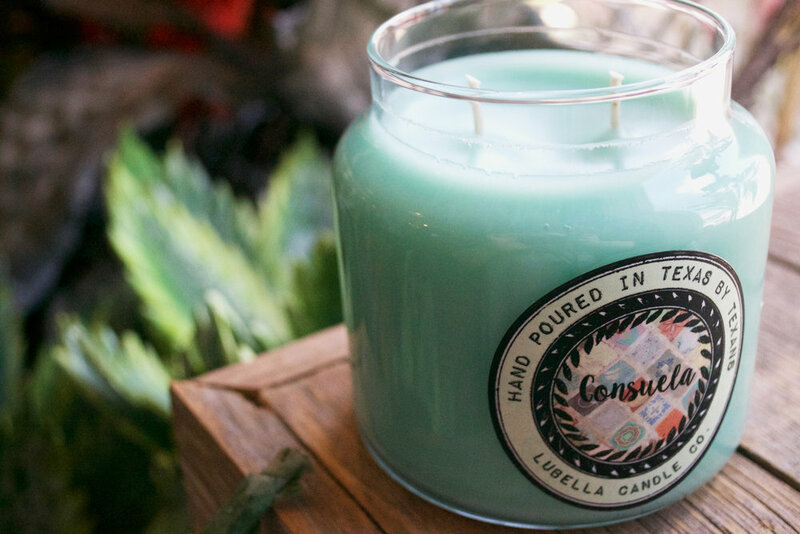 LuBella Candles are carefully hand-poured at our Shoppe in the beautiful Texas Hill Country. Click here to see visit our online store!